Your Glendale HVAC – Air Conditioning Service and Repair maintenance agreements provide scheduled, consistent maintenance and tune ups on your air conditioning and heating equipment. 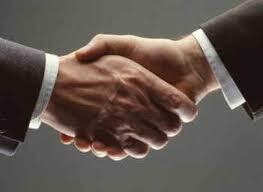 We offer residential and commercial maintenance agreements for our Glendale AZ customers. Our Glendale HVAC maintenance agreements provide you with regular system tune ups, maintenance and cleanings. It includes two planned visits per year. 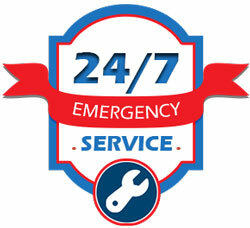 We schedule and perform a full tune up and maintenance on your system to make sure everything is running properly. Your Glendale HVAC – Air Conditioning Service and Repair maintenance agreement exceeds all manufacturer and extended warranty requirements for system maintenance and surpasses the Federal Government Energy Star recommendations.